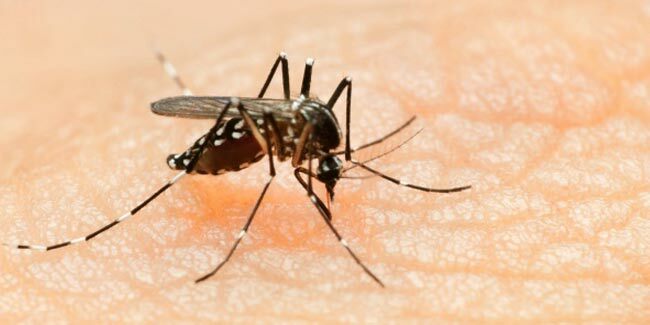 As per a new study, the experimental malaria vaccine together with antimalarial medication has been found to protect people in early clinical trial. The study involved 67 healthy adult test persons, none of whom previously had malaria.The best immune response was shown in a group of nine test persons who received the highest dose of the vaccine three times at four-week intervals. At the end of the trial, all nine of these individuals had 100 per cent protection from the disease, according to the study published in the journal Nature. "By vaccinating with a live, fully active pathogen, it seems clear that we were able to set of a very strong immune response," said study leader Benjamin Mordmueller from German Centre for Infection Research. "Additionally, all the data we have so far indicate that what we have here is relatively stable, long-lasting protection," Mordmueller said. In the group of test persons who demonstrated 100 per cent protection after receiving a high dose three times, Mordmueller said, the protection was reliably still in place after 10 weeks -- and remained measurable for even longer. 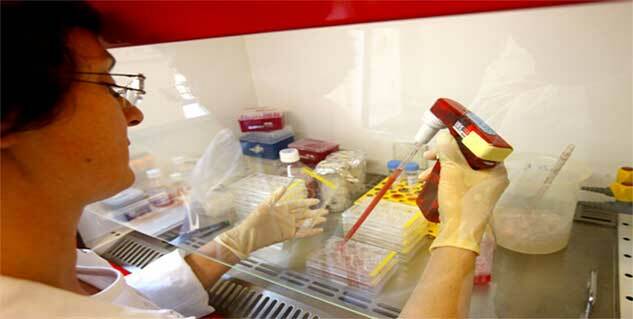 The new vaccine showed no adverse effects on the test persons, Mordmueller said. The vaccine, PfSPZ-CVac, developed by Sanaria Inc., of Rockville, Maryland, is administered intravenously to generate an immune response to protect against malaria infection. The vaccine introduces live Plasmodium falciparum malaria parasites into the bloodstream. In this study, conducted at the University of Tubingen in Germany, oral antimalarial medication (chloroquine) was given simultaneously to prevent an actual malarial infection. The researchers showed that PfSPZ-CVac induced a response from vaccine recipients' T cells -- white blood cells that activate the rest of the immune system -- which was proportional to the dosage of the vaccine. "That protection was probably caused by specific T-lymphocytes and antibody responses to the parasites in the liver," Professor Peter Kremsner from Institute of Tropical Medicine, University of Tubingen. The researchers said their next step is to further test the vaccine's effectiveness over several years in a clinical study in Gabon.